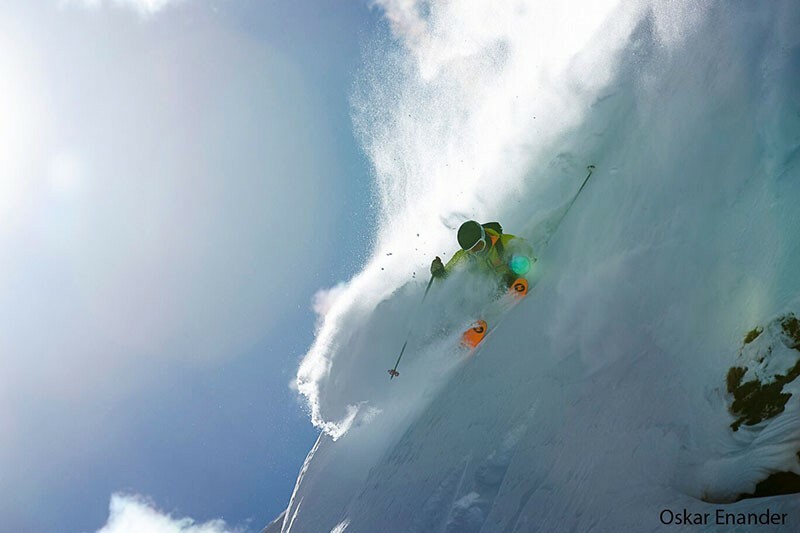 Winter is just around the corner, and Warren Miller Entertainment is ready to kick off the season with its 69th installment ski and snowboard film, Face of Winter, presented by Volkswagen. The late, great Warren Miller built his legacy capturing the essence of winter magic, and today that legacy launches the start of the ski and snowboard season every year. In the 69th feature film, celebrate the man who became known as the face of winter throughout the industry, and the places and people he influenced along the way. This year, new and veteran athletes come together to pay tribute to the man who started it all, including Jonny Moseley, Marcus Caston, Seth Wescott, Forrest Jillson, Kaylin Richardson, Dash Longe, Anna Segal, Michael “Bird” Shaffer, and featured athletes of the U.S. Cross Country Ski Team, including gold medalist, Jessie Diggins. Watch as they visit some of Warren’s favorite places from Engleberg to Chamonix, British Columbia to Alaska, Chile, Iceland, New Zealand and more. All fans, young and old, are invited to come together and carry on the tradition of the official kickoff to winter during the 2018 national tour. Film attendees will enjoy lift ticket and gear savings from Warren Miller resort, retail, and other brand partners. And, all moviegoers will be entered to win nightly prizes like swag and ski vacations. Volkswagen, Mount Gay Rum, L.L. Bean, Helly Hansen, Marmot, Switzerland Tourism, Ski Portillo, K2, Black Crows, Marker Dalbello Völkl USA, Blizzard Tecnica, and SKI Magazine. EVERYONE ATTENDING RECEIVES A FREE LIFT TICKET TO MOUNT SHASTA SKI PARK, PLUS TWO FOR ONE OFFERS FROM SQUAW VALLEY-ALPINE MEADOWS AND JACKSONHOLE! TICKETS ARE NOW ON SALE AT SPORTS BASEMENT. This post has been sponsored by Warren Miller Entertainment. If you'd like to sponsor an existing or future post, please contact our advertising team.